Today is world turtle day. Conveniently it coincides with fabulous photo Friday!! I am yet to capture an amazing photos of my favorite underwater creature. 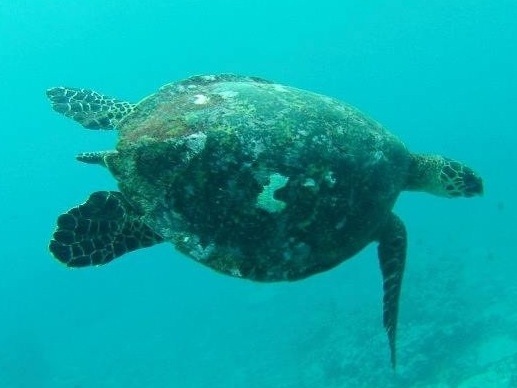 This one is my Samoan turtle friend. Happy world turtle day everyone! And happy Friday. It’s my last day of work before our big sailing trip, hooray!! !